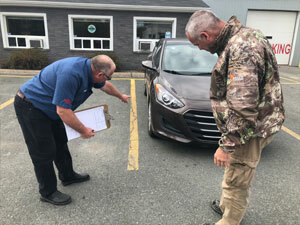 For quality services and great prices, visit Steve Lewis Auto Body in Sydney, Nova Scotia B1P 6R7 for all of your auto body service and repair needs. Here are some of the top-quality services Steve Lewis Auto Body provides! Want to know more? To make an appointment, call us at 902-539-2848 or make an appointment online!